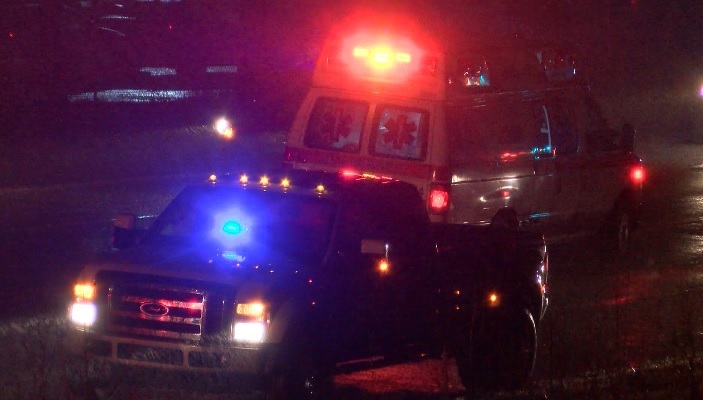 The autopsy results have been released for a teen killed in a car wreck that happened Monday night. According to test results, 17-year-old Joshua Schaefer was killed by blunt force trauma from the collision. It happened on State Road 57 and at least four people were injured. Schaefer suffered from internal injuries and later died from those injuries at the Deaconess Center Intensive Care Unit.